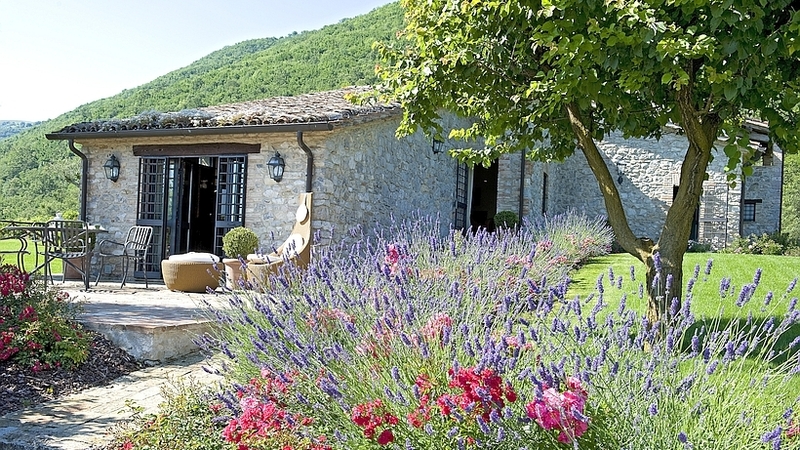 Best Wedding in Umbria, Italy? 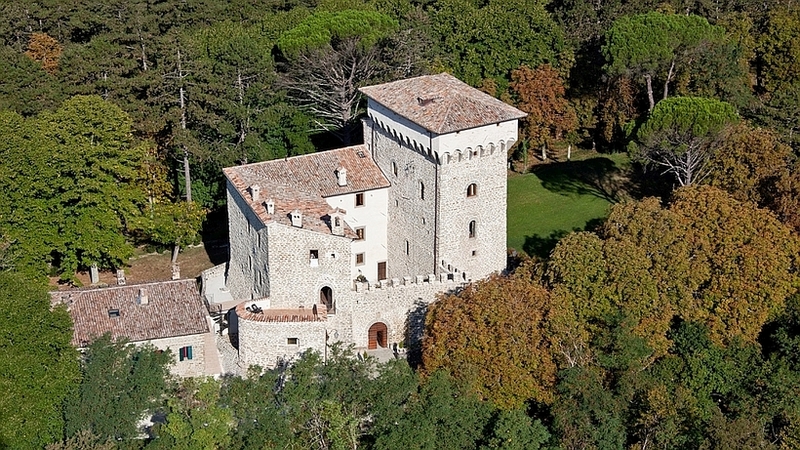 Rent a historical villa or castle! 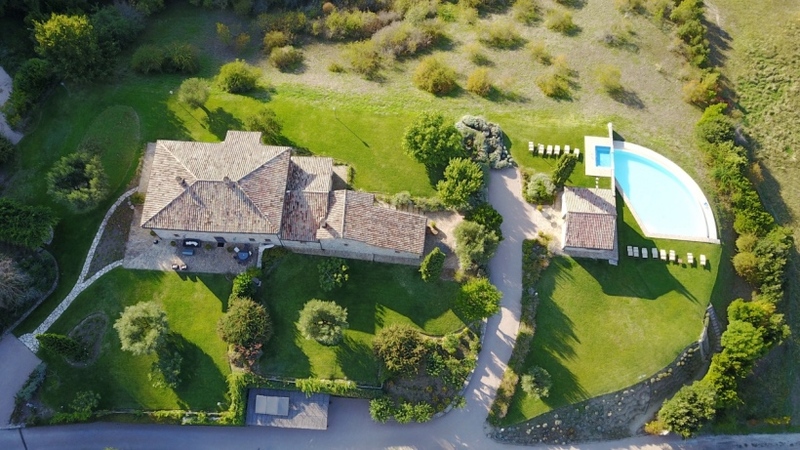 Below you will find our entire range of wedding villas and castles in Umbria, Italy. To narrow down the list, you can select the number of beds, as well as additional amenities (private pool, heated pool, cook & staff, etc.). Then click the search button.